I would like more information about 3118 Corinna Drive. Finally ready to be able to view.. Brand new on the market. 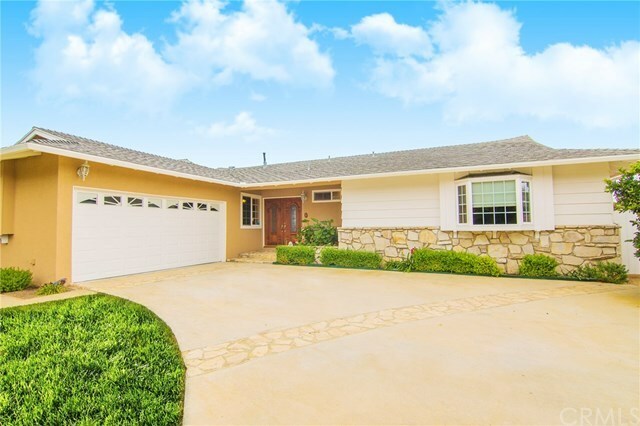 Hidden gem of Rancho Palos Verdes, most sought after area in RPV. This house has a million dollar view, hard wood oak floors, solar panels, recently remodeled kitchen. Several fruit trees on the property. Single level home. Come see it today!